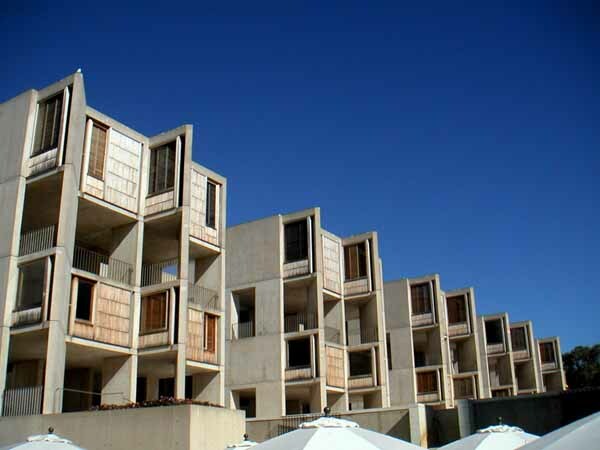 Henry scheduled us for the noon architectural tour of the Salk Institute (Jonas Salk was the discover of the Polio Vaccine). We were lucky to be a bit early as the parking was chaotic, there being the Torrey Pines golf tournament with Tiger Woods playing that morning. 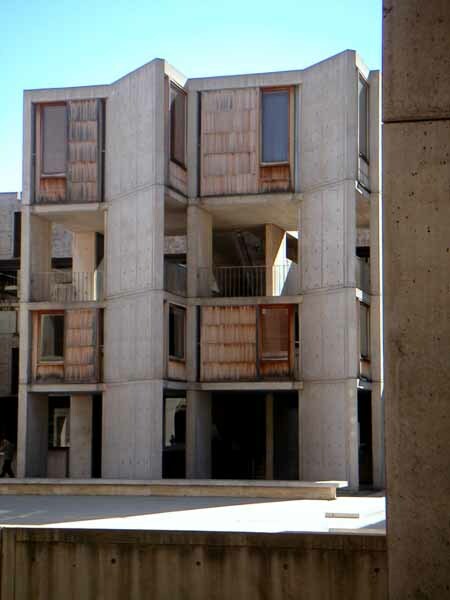 But Louis Kahn‘s building has held up well and we enjoyed the leisure time to look at the details. Yet another beautiful January day. It is only a three story building but there is a floor between each usable floor that is for building systems, so Louis designed the first floor to be garden level. 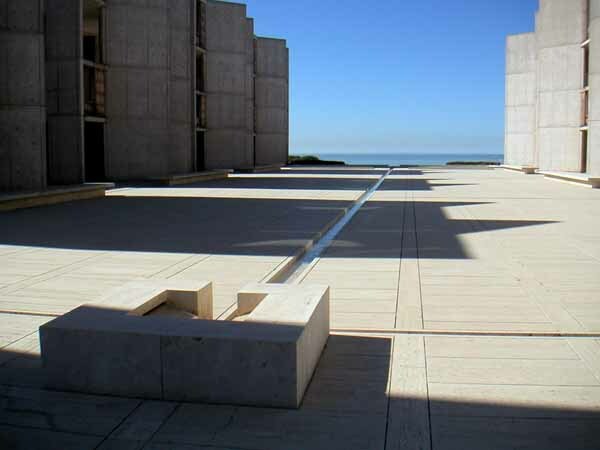 The stairwells have a public viewing, informal meeting area between each of the scientist offices allowing all to have access to the sweeping views of the Pacific. 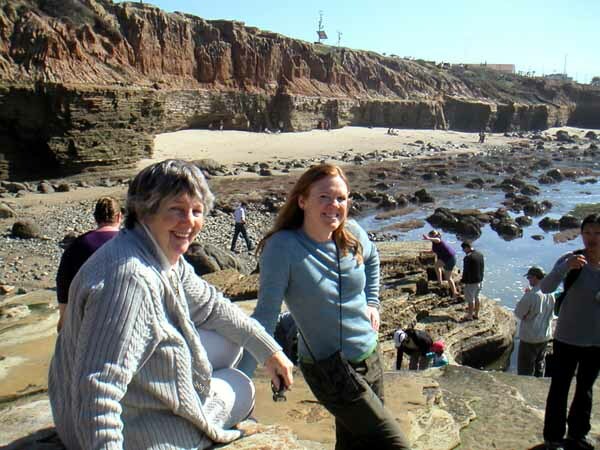 We spent the next day with my aunt Annie, exploring Cabrillo National Monument among other locals. She also took us to the harbor at night to see the large sculpture and the aircraft carrier. Casey joined us for many meals and after 20 years, it was nice to be reacquainted. Thanks to both for another nice visit. 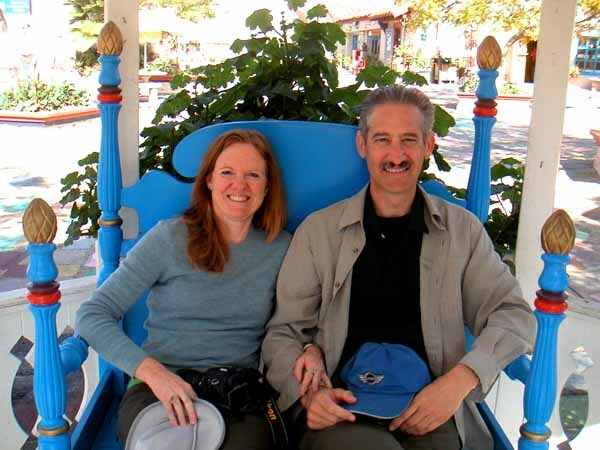 Guess it is time for us to say good bye to California…thanks for the memories! 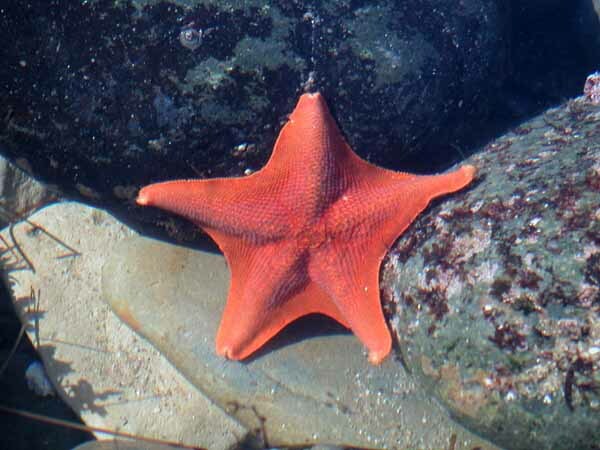 This entry was posted in Architecture, California, National Parks. Bookmark the permalink.